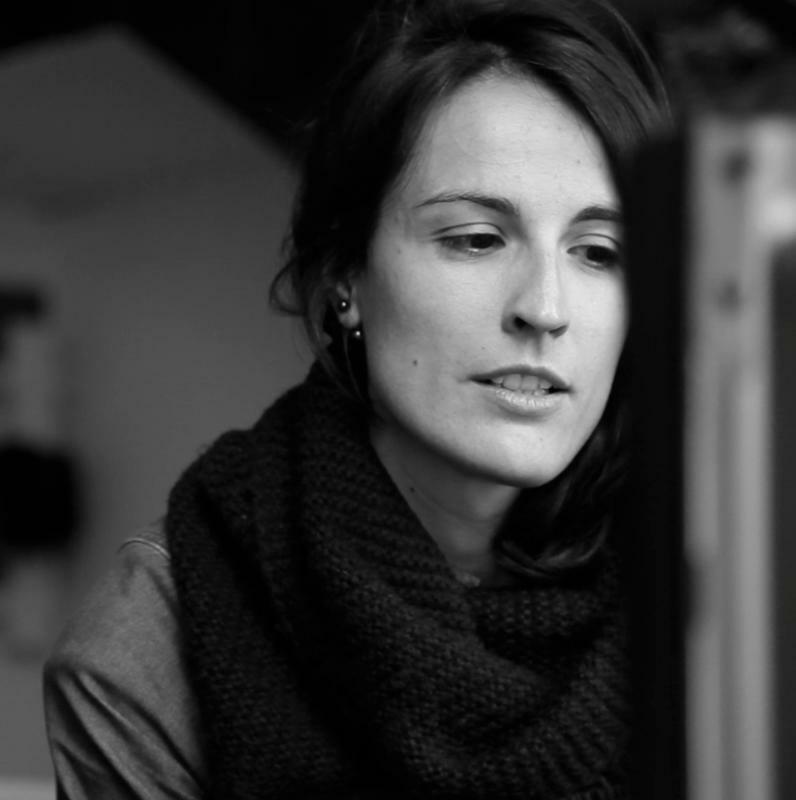 I am a Brooklyn-based spanish film editor + director with more than 10 years of experience. I am a creative, versatile and passionate storyteller who has worked on a variety of projects: documentaries, music videos, narrative films, fashion films and corporate videos. I worked with clients such as: McCann - Erickson, Nokia, BMW, Calvin Klein, Giada, SK II, Marc Jacobs, Diesel, Rimmel London and more. My work have been shown at renowned film festivals such as London Short Film Festival, Aesthetica Short Film Festival, Cork Film Festival or Vancouver International Women in Film Festival among others. PEQUEÑO - Psychological horror short film premiered at 12th London Short Film Festival in January 2015. Official Selection at renowned film festivals such as Cork Film Festival or Vancouver International Women in Film Festival. Now available on Amazon Prime!